New Driver Start-Up Background Check and DOT Baseline Drug Test! 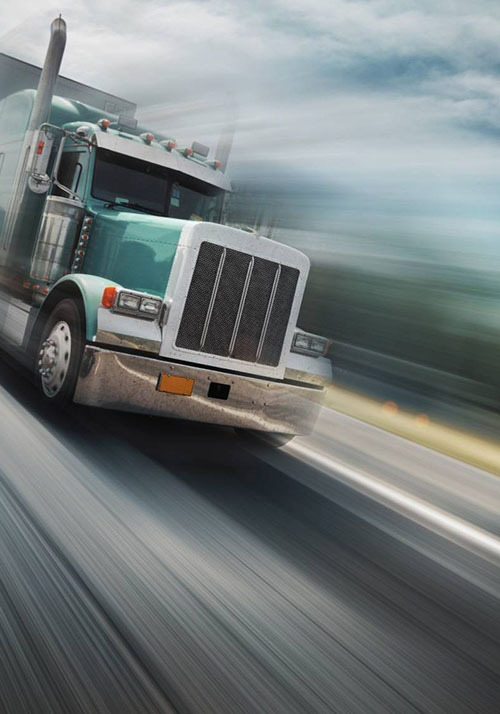 HireSafe offers truck driver background screening, entire DOT Compliant drug testing consortium programs in addition to extensive driver criminal record checks, Motor Vehicle Record checks (MVR Checks) and more. If you are looking to add a driving background check and already have a random consortium membership you're happy with we can help you add background checks to ensure you're hiring the best. Designed especially for you, HireSafe has a background check package for truck drivers at a pay as you go rate! Based on feedback from our transportation and trucking clients we've just added a new driver background check and drug test package to help with onboarding new truck drivers! Everything you need for compliance in the trucking industry or transportation industry is right here from HireSafe. HireSafe's truck driver background checks are FMCSA and FCRA compliant and a cost effective way of meeting DOT standards to ensure your drivers are the best. Our specialized criminal record checks, fast and easy drug test result monitoring, CDL verification and more are the best way to get your drivers rolling. The HireSafe Truck Driver Background Check Program includes criminal background screening, Department of Transportation (DOT) mandated random drug and alcohol testing as well as physical examinations. *The DOT Physical Exam is only good for two years and then the driver must be re-examined. USA based compliant background check provider for over 21 years. HireSafe has provided compliant employment background check services for over 20 years. We're a founding member of the NAPBS and all our screening services are FCRA compliant and completed within the USA. With us, you’ll never worry about your company’s data being shipped overseas to third-world countries, unlike many other background check companies. We value and guard the applicants' personal information like it was our own. Now at HireSafe, the Tenstreet Applicant Tracking System integrates Online Recruiting, Background Screening, Drug Testing and Onboarding with a paperless format. Review the trucking and transportation industry background check specifics below and sign up, or if you are not sure which service is right for you fill out the free consultation below and we'll have a DOT background check specialist get back to you with our recommendation. Not sure what service is right for you? Fill out this form and get a recommendation from our background check experts! *NOTE: Third-party fees imposed by the state DMV are extra. Ready to roll? Click here for the transportation industry drug testing and/or background check Subscriber Agreement. View the Multi-State Criminal Database reporting jurisdictions by state. *NOTE: Third-party fees imposed by county courts or the state DMV are extra. The HireSafe New Driver background check and drug test package comes with everything you need to screen a new driver's background and ensure they comply with DOT standards before they start driving for you! Our truck driver background and truck driver drug test combined includes the following in addition to a DOT baseline drug test! HireSafe offers simple and compliant DOT drug screening for your transportation or trucking business. We have years of DOT drug testing experience and partner with i3screen to offer DOT Compliant drug tests. With the new i3Screen "paperless" CCF format the need to distribute forms to your drivers is eliminated.